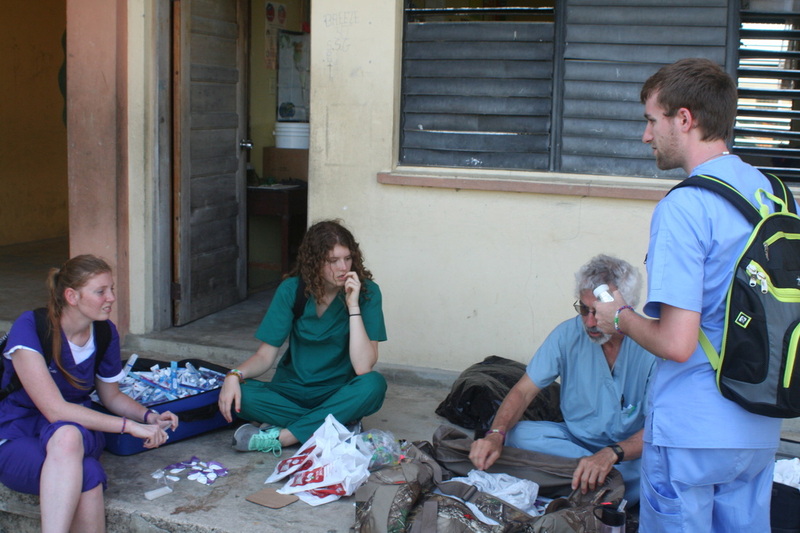 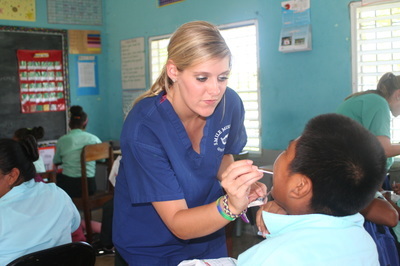 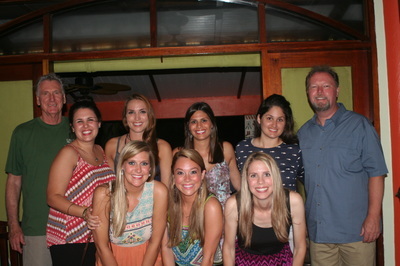 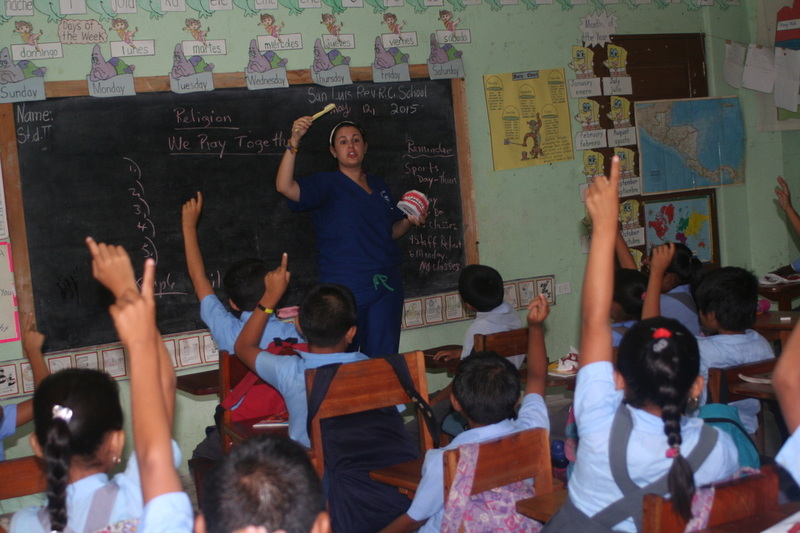 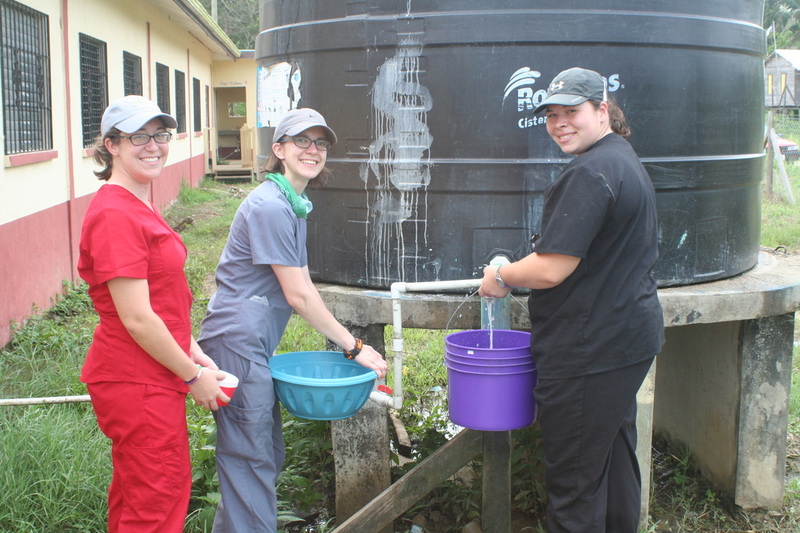 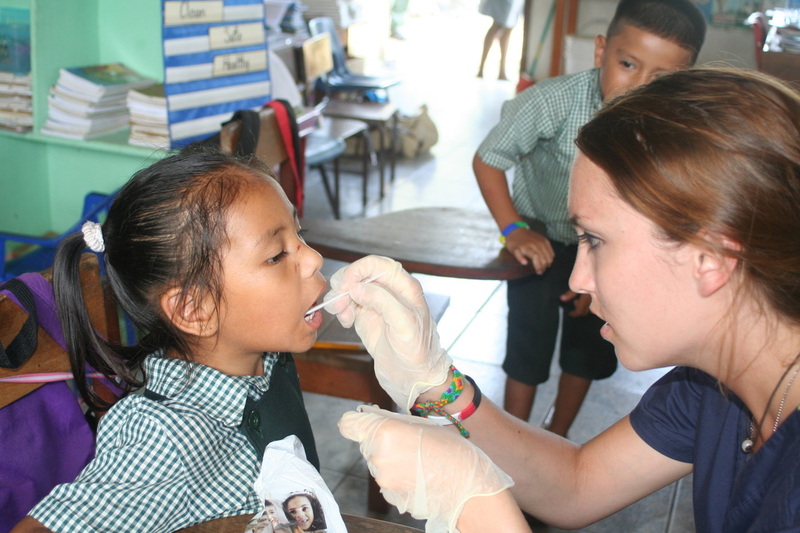 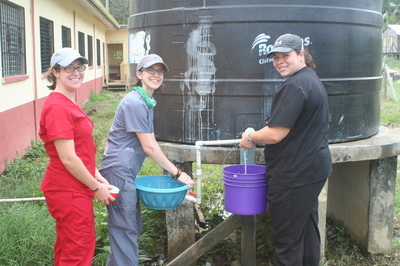 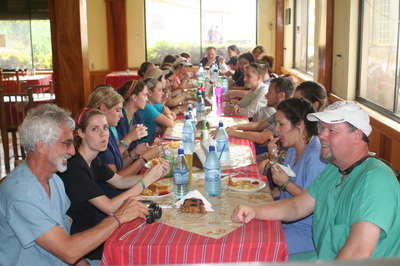 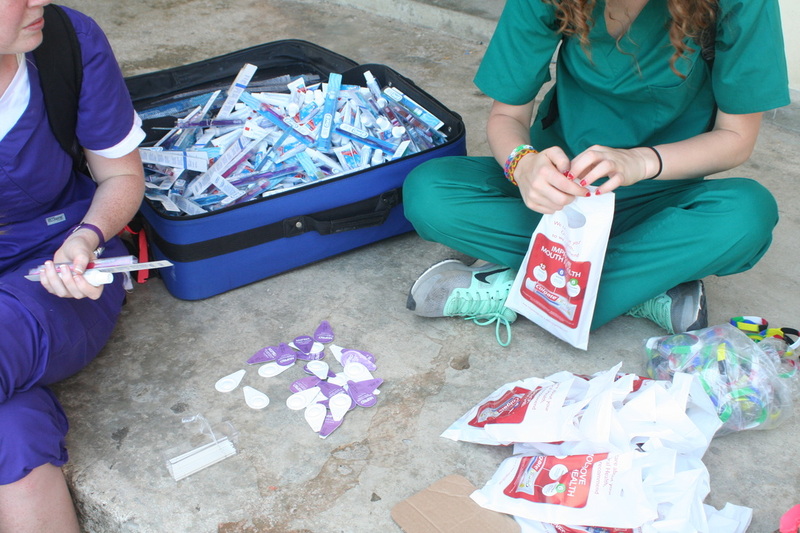 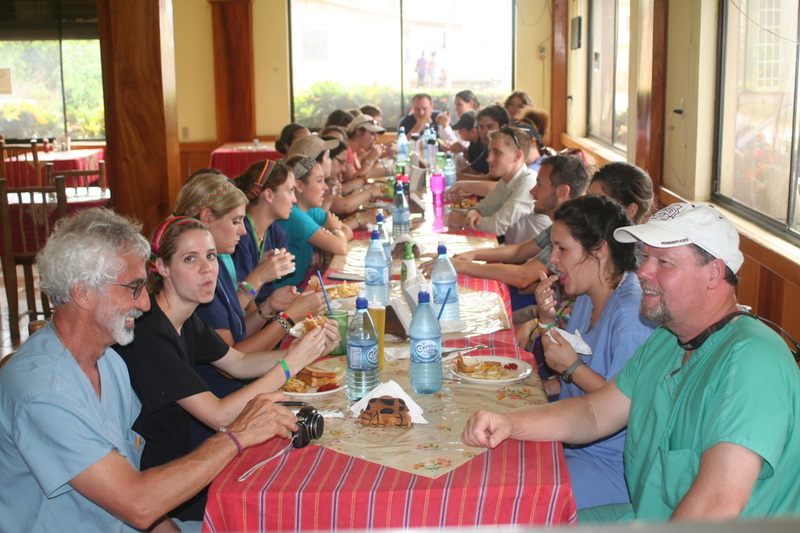 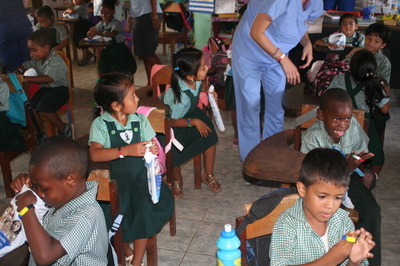 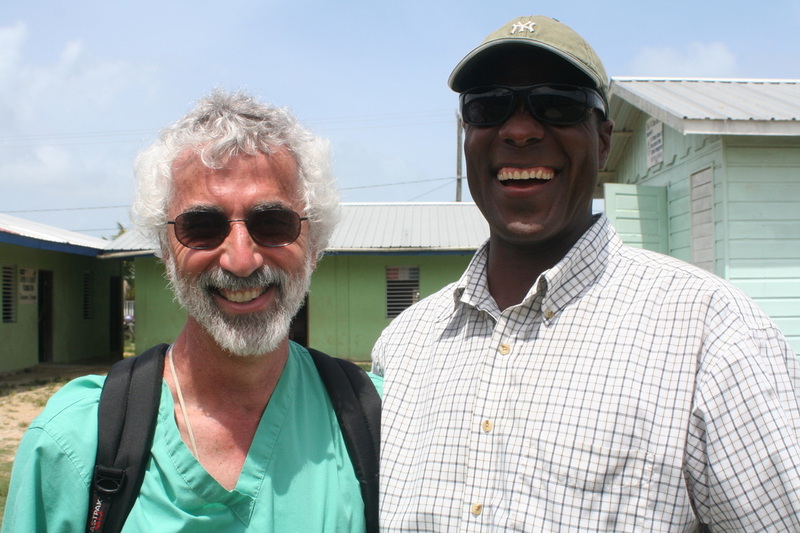 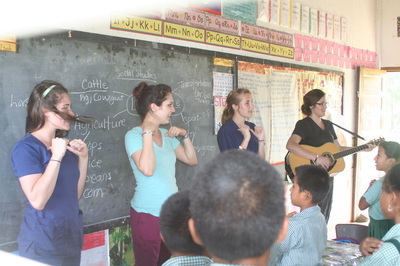 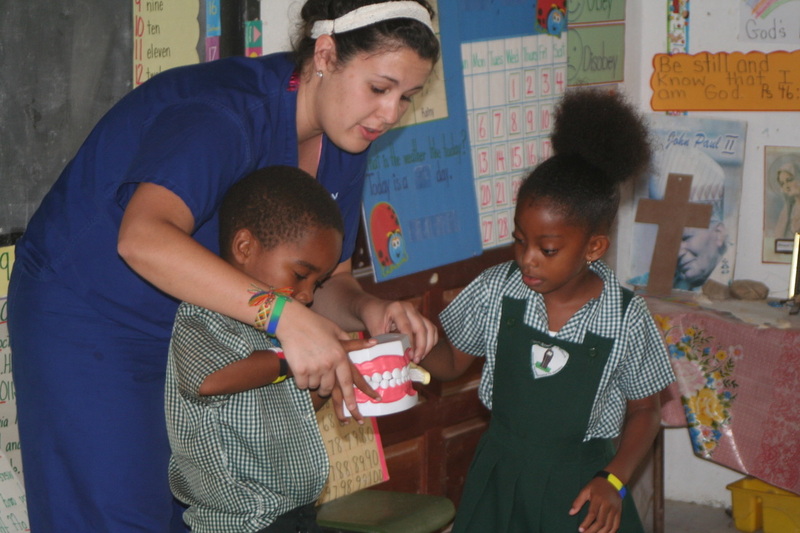 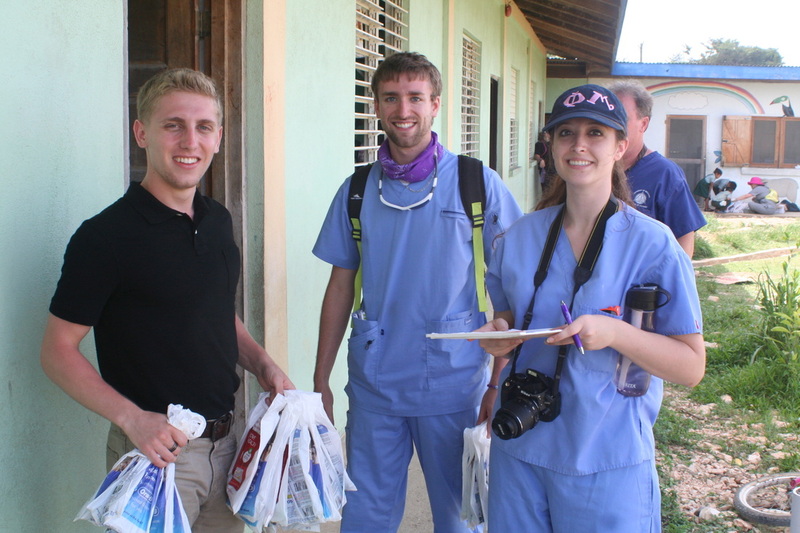 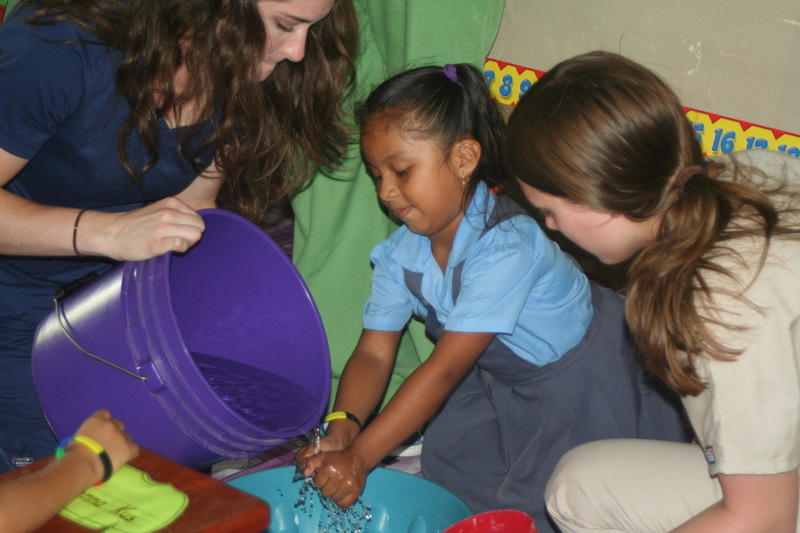 A team of dental and medical professors and students went to Belize in May to provide decay preventative care and education for primary school students. The team traveled to the southern part of the country where they administered fluoride treatments to over eighteen hundred children along with hygiene instruction. 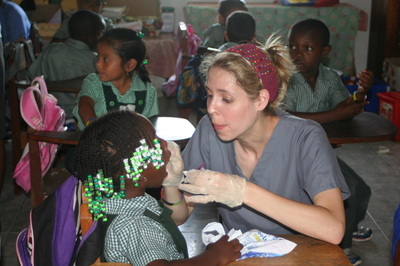 Only about 6% of the population see a dentist on a routine basis. In this remote area the averages are even less. Team members visited in local homes and witnessed the daily village life of the Mayas. 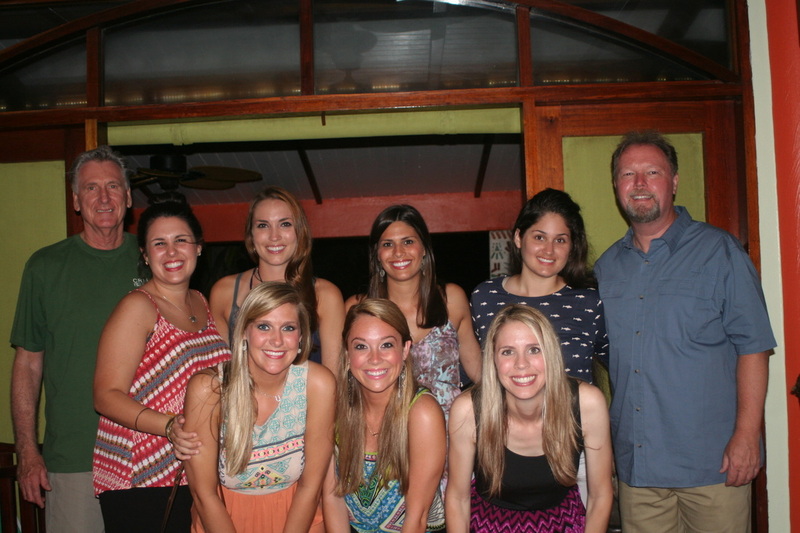 In addition to their cross-cultural experience, they enjoyed a time of rest and relaxation at one of Belize's finest beach resorts. 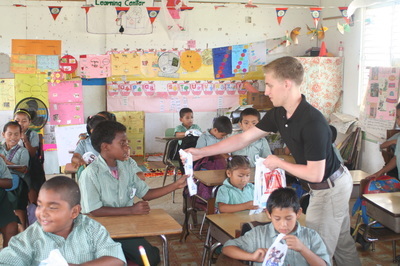 Applications are now being taken for next year's mission.